Can I Get Workers' Comp for Anxiety and Emotional Distress? You're stressed out and you can't deal with your job. In fact, it's the job that's causing your anxiety and emotional distress, or so you and your psychiatrist believe. You just cannot deal anymore. Does that mean you can get workers' compensation for this emotional distress? Well, maybe. The answer to that question will depend on where you live and work, what you do, how the injury arose, and more. 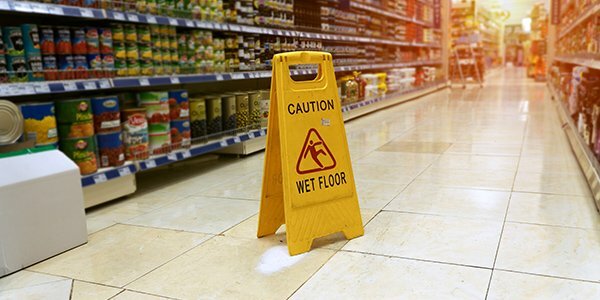 The first thing you will have to show to qualify for workers' compensation is that an injury -- whether physical or emotional -- is a result of your work. Each state has different specifics with respect to the process, and some do not recognize anxiety or emotional distress as a basis for workers' compensation at all. But in those places that do allow it, you will still have to show that your anxiety or mental malaise arose as a direct result of your work. Unlike physical injury, which can be quite easily documented and demonstrated, emotional distress can be quite abstract. There is no broken bone to x-ray but that doesn't mean that you are okay. As recognition for emotional issues grows, however, it is easier to receive treatment, support, and sometimes workers' compensation benefits. In order to qualify for workers' compensation benefits for emotional distress related to work, you will have to show that you worked for a particular period of time. Californians can apply for workers' compensation benefits for anxiety arising from work but they must be employed at the same job that caused the stress for 6 months. Meanwhile, New Jersey's anxious workers seeking compensation must show they experience more anxiety than other workers. Keep in mind too that physical injury may lead to emotional distress. Some states, like North Carolina, recognize that a particular traumatic injury may lead to anxiety and distress requiring rest and compensation. Regardless of your state's specific requirements, however, recovery for anxiety or emotional distress will require proof of treatment and documentation. In other words, medical confirmation that your distress is real and caused by work, as supported by a doctor, is the first step. If you have questions about workers' compensation benefits, speak to a lawyer. Many attorneys consult for free or a minimal fee and will be happy to assess your case.